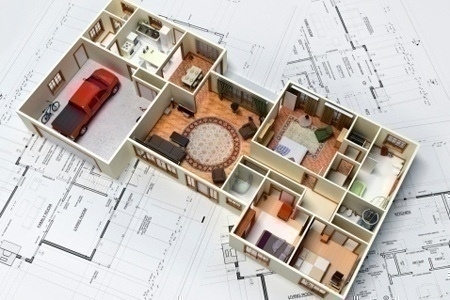 How space is distributed in a new home is a frequently asked question. To collect information on this, NAHB recently surveyed its single-family builder members. The average percent distribution of finished space in the typical new home built by NAHB’s members is illustrated below.